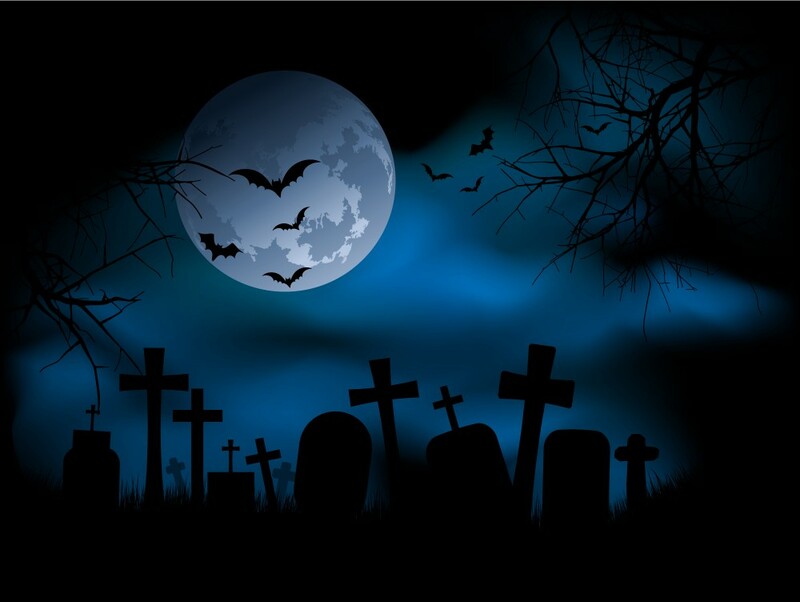 The Grave Robbers – Christian Goths Do Exist! Reach out to the Goth community with the love of Jesus Christ. Provide an exciting and God honoring environment to connect with other Christian Goths around the world. Reach out to the people in our community that are outside the family of God and love them into a personal relationship with Jesus Christ. Help our Goth brothers and sisters to grow spiritually in their walk with Christ. We are God’s Night Watch.